When it launched 10 years ago, TOMS Shoes was one of the first companies to employ the buy-one-give-one model. For every pair of shoes a customer purchased, the company promised to donate another pair to a child in need. But TOMS quickly became the target of criticism, specifically the accusation that by giving away shoes in developing parts of the world, it was disrupting local markets. We are incredibly diligent to make sure that our shoes are being given in very, very rural areas where families are having to choose between shoes for the uniform or food on the table, and they’re choosing food on the table. By no means do we ever want to disrupt a local market. In recent years, TOMS has also worked to create jobs in the areas it serves. 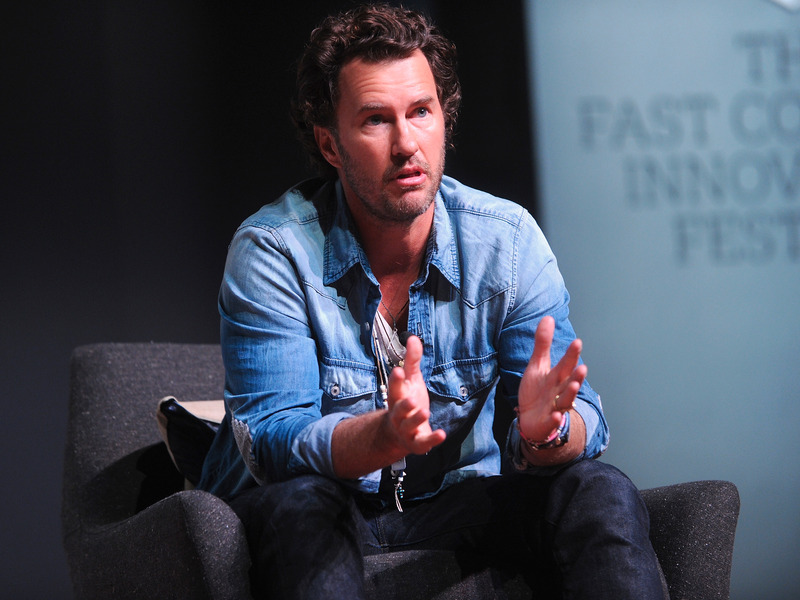 Mycoskie told me that the company has moved 40% of its supply chain to countries including Kenya, India, Ethiopia, and Haiti. To date, TOMS has given away over 60 million pairs of shoes, and it has expanded into bags, eyewear, and coffee.